Semi detached house for sale in Neasden, NW2 located on a quiet leafy residential road. 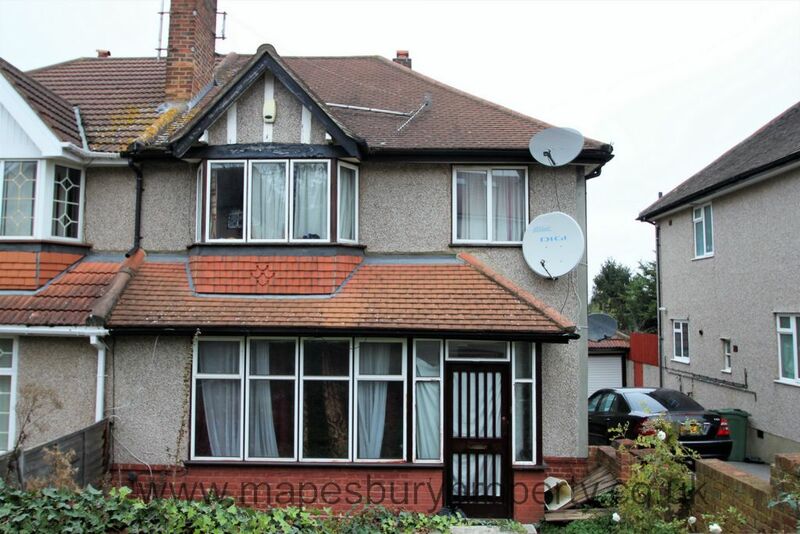 This spacious semi detached property features two double bedrooms and one single bedroom, a reception room and a separate dining room, a fully fitted kitchen with gas cooker and a fully tiled bathroom with shower. Property benefits from central heating, double glazing, a front porch, a walled front garden and a 120 ft private rear garden and has a private garage. 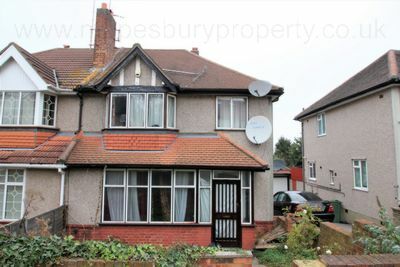 Offered freehold, the house has plenty of scope for development with potential for a rear extension and a loft conversion subject to planning permission. Conveniently located near the North Circular Road for fast, convenient access to central London and the North. Nearest Stations: Neasden (Jubilee Line) and Cricklewood (Thameslink) station. 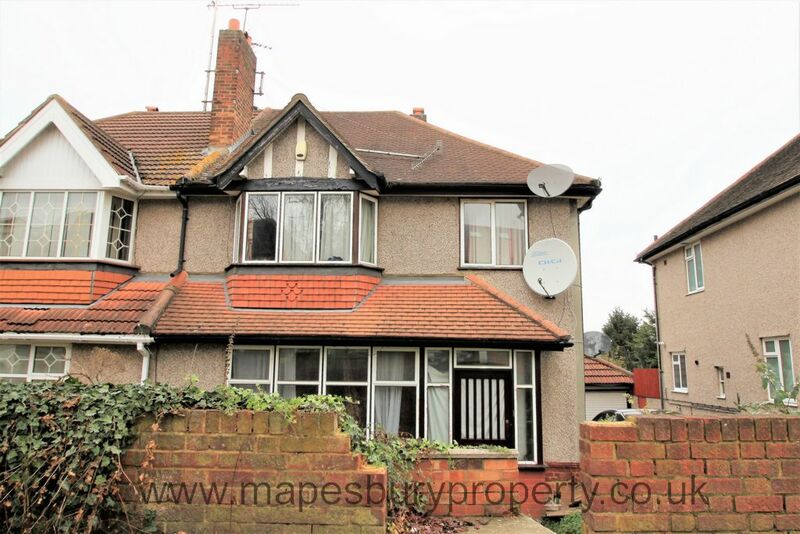 Call 0208 451 8999 for viewings with Mapesbury Estate Agents in NW2.